If you own a pet, you already know firsthand the struggle of keeping your yard clean. 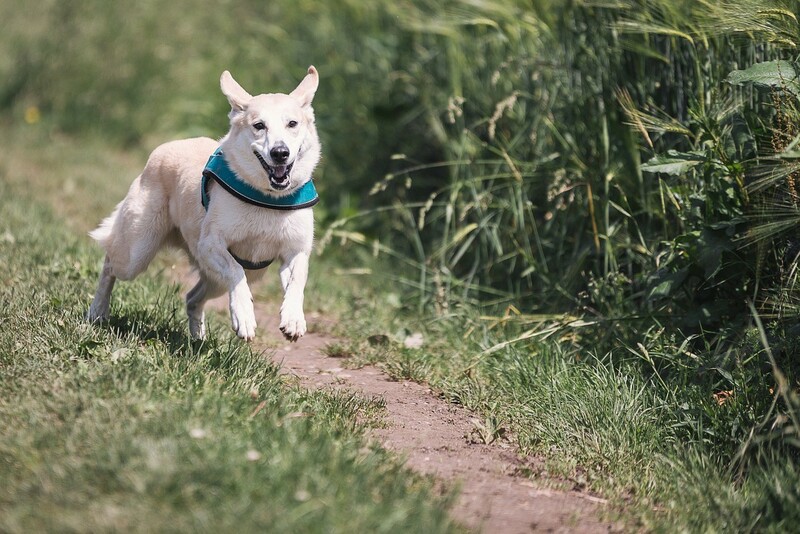 Even if you try to keep up with your dog by picking up after him or hiring a dog waste removal service, it’s not long before the lawn looks crazy again. Unfortunately, having a pet means that your outdoor area is never going to look picture-perfect, especially if your pup has a penchant for running around and digging holes everywhere. However, just because your yard sees the worst of it doesn’t mean you have no control over your pet. If you want your yard to look and smell better, the power is totally in your hands. All you need to do is commit to being more vigilant when it comes to managing your dog’s manners during playtime as well as his bathroom habits. Not sure where to start? Here’s what you should keep in mind. The best way to make sure your pup doesn’t get the best of your yard is to keep on top of exactly what’s happening out there. While it might be tempting to let your dogs roam around if your backyard is gated, it’s not going to do you any favors when the time comes to clean up. Not only will your dogs totally rip up your yard and leave droppings everywhere, they’ll be accustomed to doing their business in that area. That means they won’t appreciate what walks are for and will be more stubborn. Dogs need to know that it’s not acceptable to do their business outside in the yard. Instead, they should be used to rigid walk times that give them a sense of when and where bathroom time should happen. If you keep to this schedule, you’ll already have a much cleaner, more sanitary yard where things can actually grow. You might imagine that there’s not too much you can do about pesky urine stains in your yard. It’s hard to stop dogs from marking their territory outside, and once they start playing around out there you’ll start to notice little discolored patches that won’t go away without help. While you might not be able to stop your dog from doing this, you will be able to treat these stains more easily if you use the right materials. Since dog urine is acidic, you need to get something that will break down the offending material and allow your grass to stay green and fresh. Getting a simple green cleaner could do the trick, but there are also plenty of specific treatments for dog urine that will break down the odor and acid before they have a chance to destroy your lawn. If your dog is allowed to play outside without supervision, it’s going to be a hard thing to teach him to obey certain rules while he’s out there. If your dog is still a puppy, it’s important to supervise him no matter what. Even if you think your yard is fairly dog-proof, a puppy can still find ways to get into places where he shouldn’t be and destroy any garden life you’ve got happening out there. Always supervise your dog during outdoor playtime to make sure that he’s obeying the rules. Once your dog starts to get comfortable outside on his own, he’ll become territorial and it will be harder to get him to listen to you. To keep everything simpler for you and your dog, don’t make a habit of letting him roam free unsupervised. What’s better than a long walk around the neighborhood for getting your dog exercised and invigorated? Not only will it give your pooch a chance to socialize with other dogs and humans, you’ll be able to set a strict schedule for him to follow. Once he starts going on regular walks, he won’t be as tempted to ruin your yard by going whenever and wherever he pleases. Dogs are creatures of habit, and if you do a good job of setting up rules and boundaries, they’ll actually be thankful for it. Your dog looks to you for stability and expectations, and if you let him do whatever he wants, he’ll end up walking all over you and ruining your yard into the bargain. 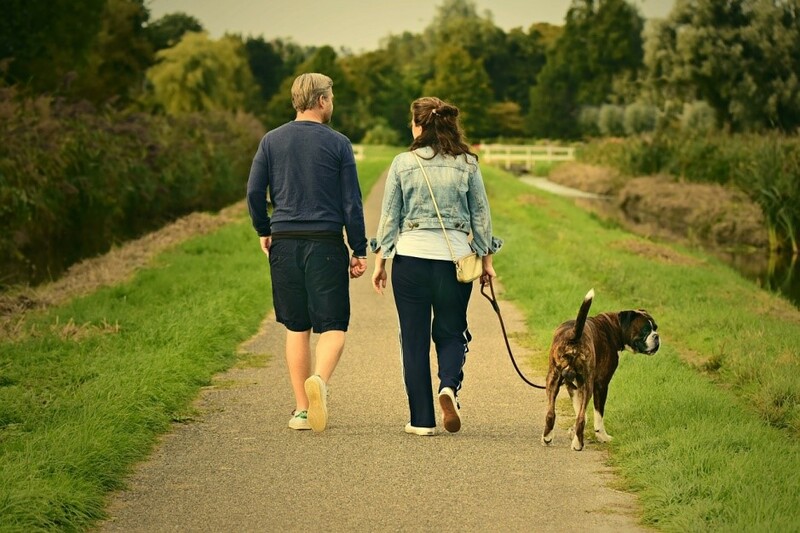 If you want your dog to stay obedient and know what’s expected of him, going for long scheduled walks is the best thing for your dog and your yard.